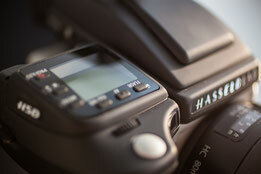 Henni van Beek Fotografie - De website van hennivanbeek! 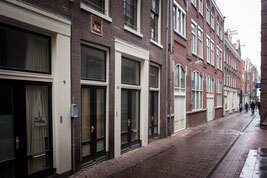 My studio is situated in the heart of Amsterdam; a stone’s throw away from Dam Square. And there’s a car park opposite the studio. Small amounts of art can be photographed in my studio. We can talk through your wishes and the technical details of how the photo shoot will be carried out. But I’m only too happy to come to you with the necessary equipment. The equipment is up to date and professional. Two-dimensional artworks can be recorded for preservation imaging following the Metamorfoze Preservation Imaging guidelines; the most stringent standard in this area, as applied by museums and archives. I am the co-author of the Rijksmuseum’s photographers-manual. 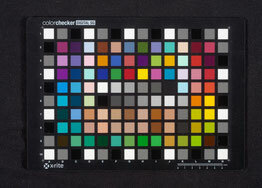 I create a color profile using the Colorchecker Digital SG color chart in order to guarantee color reproduction. A Greyscale is recorded in the master file of each shot for maximum control.